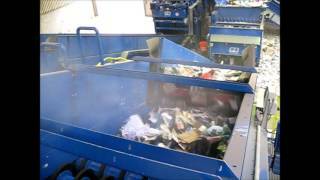 Dust suppression is a current challenge in waste handling and other recycling operations. Raised awareness and tighter regulatory standards are both contributing to the recycling industry to find more efficient and cost-effective methods of fugitive particle control. Although common at facilities treating organic material, the issue of odour control is significant across all sectors of the waste handling and recycling industry. Find global operating manufacturers of industrial dust and odor control systems that are used in waste handling and other recycling operationsin our Equipment Guide.